It sure has been a long time since I’ve done a proper post….please tell me someone still reads this (anyone? dad? are you out there?). 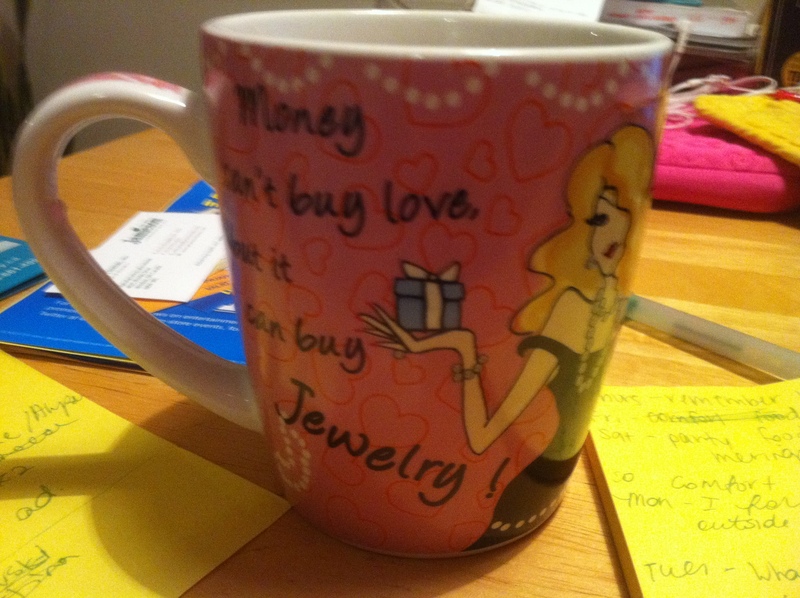 This week has been flying by….it’s wednesday already! 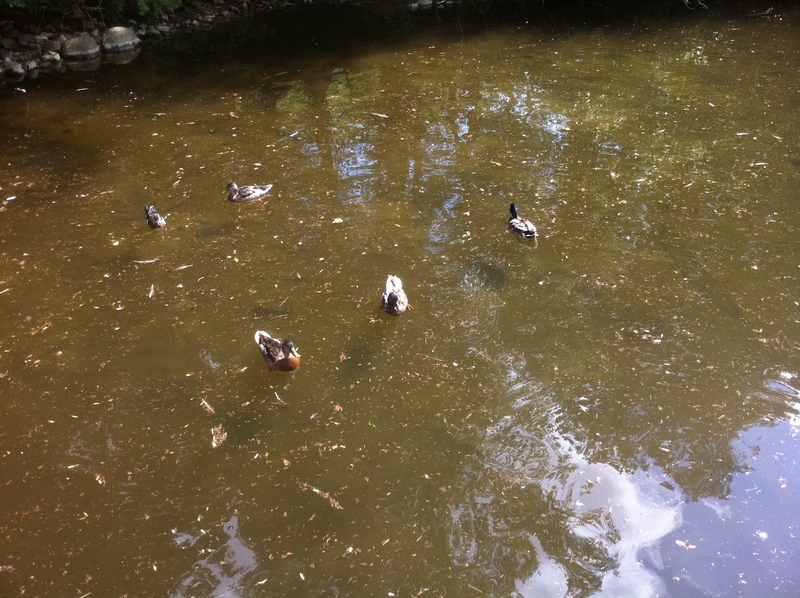 Also spent some time with these guys.. They also share my love of all things food. 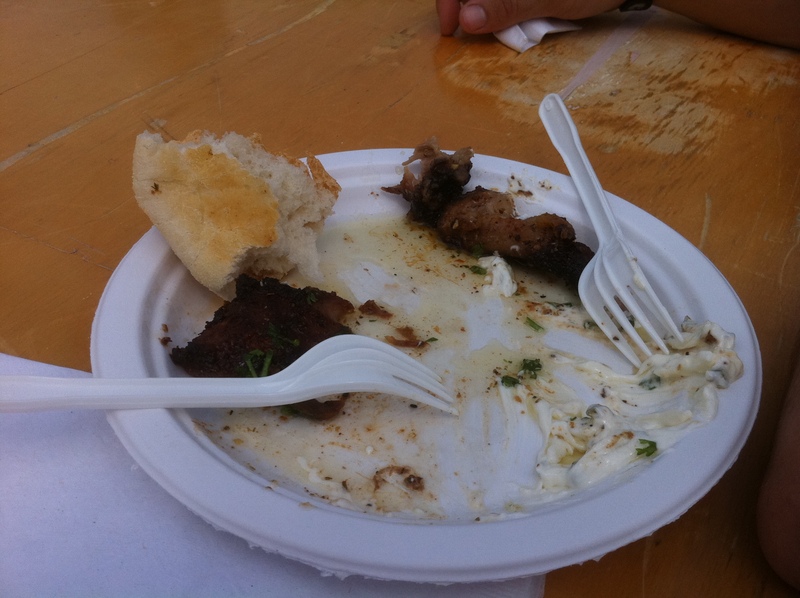 The plate wasn't full long enough for a photo to be taken..
Greek food! New obsession? Tzatziki sauce. OH MY GOD. Why hadn’t I tried it before? Another new obsession? 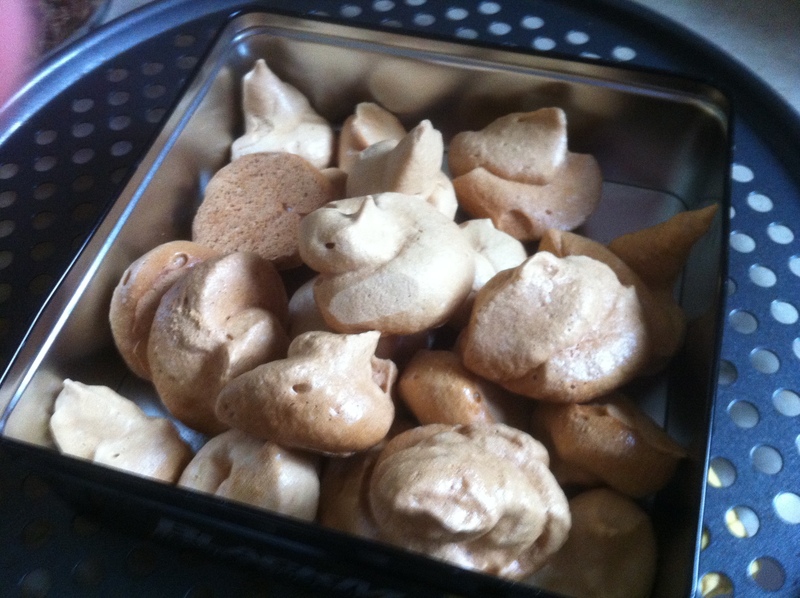 Meringues…recipe to come. I also have become obsessed with buttercrunch lettuce…though salad never makes for a good photo. My latest obsession is hot yoga! And the strange ritual I have of eating a banana and half a protein bar an hour or two before and saving the second half for after the class. I’m also really loving Greek pasta salad right now, too!! Hmmmm.. 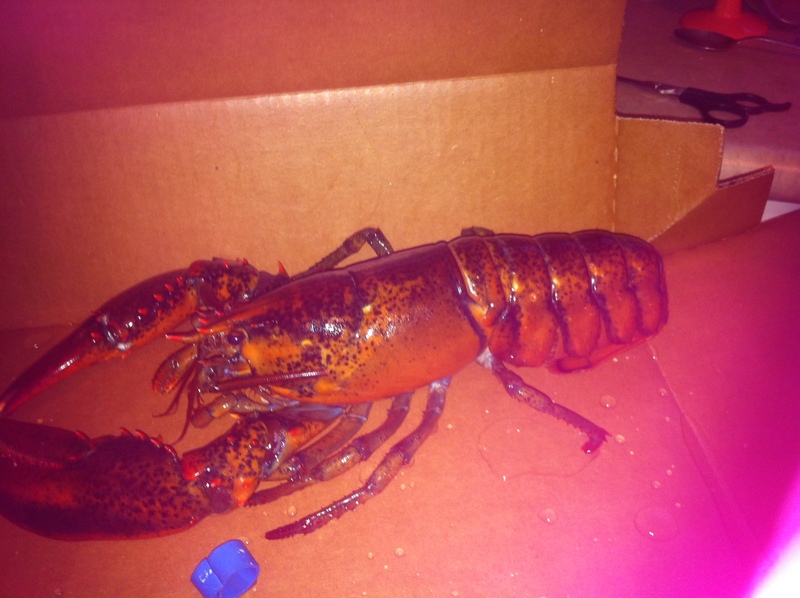 I want a pet lobster! But I would surely want to eat him if he pinched me =) bahaha! Happy WIAW girl! glad your internet is not broken anymore! Glad your internet is now functioning! I think I would go crazy if mine wasn’t. I’m really obsessed with it. Have a great day! I friggin’ die for tzatziki sauce. So yummy. And lobster!!! Did you cook lobster?! I think I may have to out a lobster recipe this summer. My latest obsessions are anything that remind me of summer: summer dresses, flip flops, smoothies, ice cream, pink lemonade! Look at that lobster!! Ekkkk!